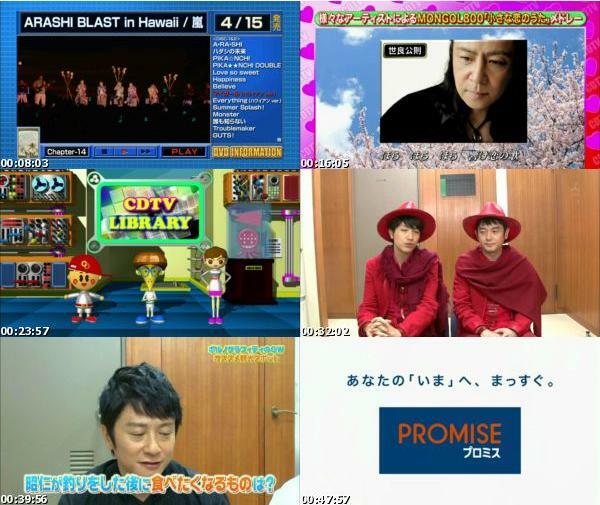 All 11 episodes of NOGIBINGO!8 are on the first 2 discs. Disc 3 includes making of, members filming each other NOGI Camera, a party, and more. Disc 4 is only included in the Blu-ray BOX and contains all 11 NOGI ROOM episodes.